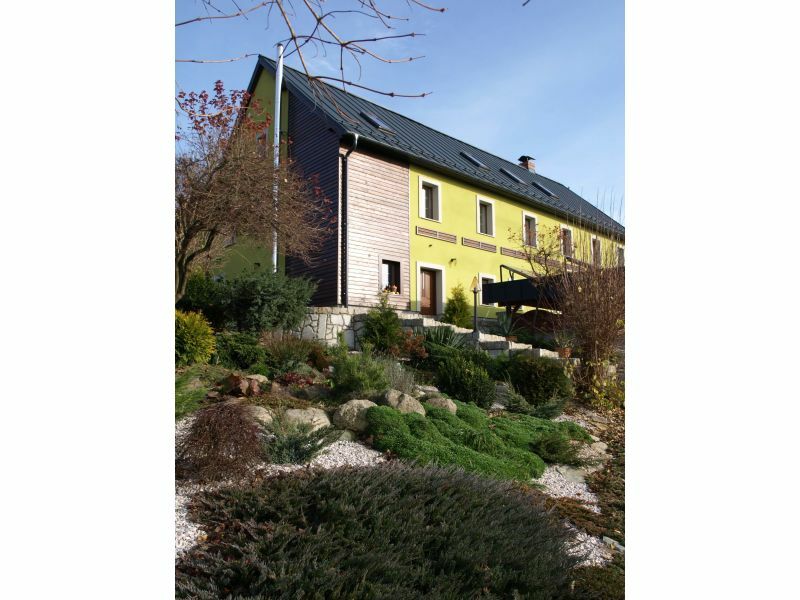 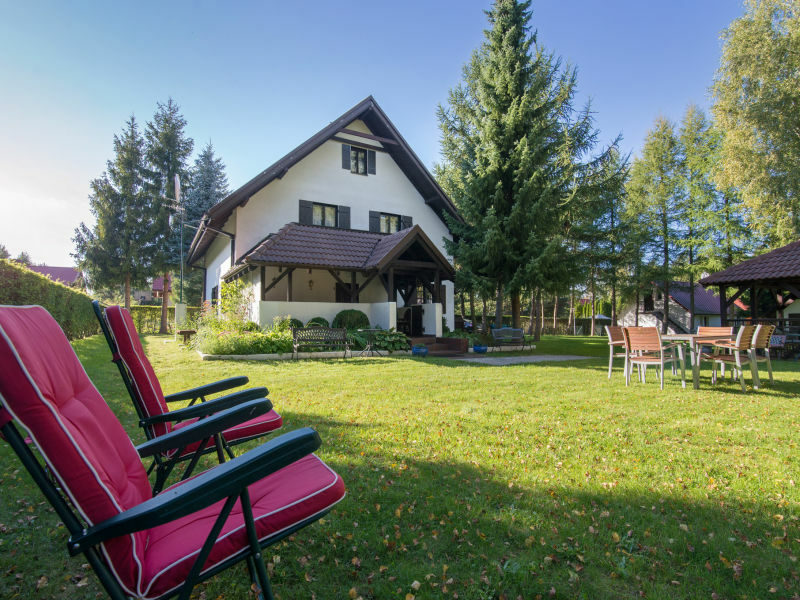 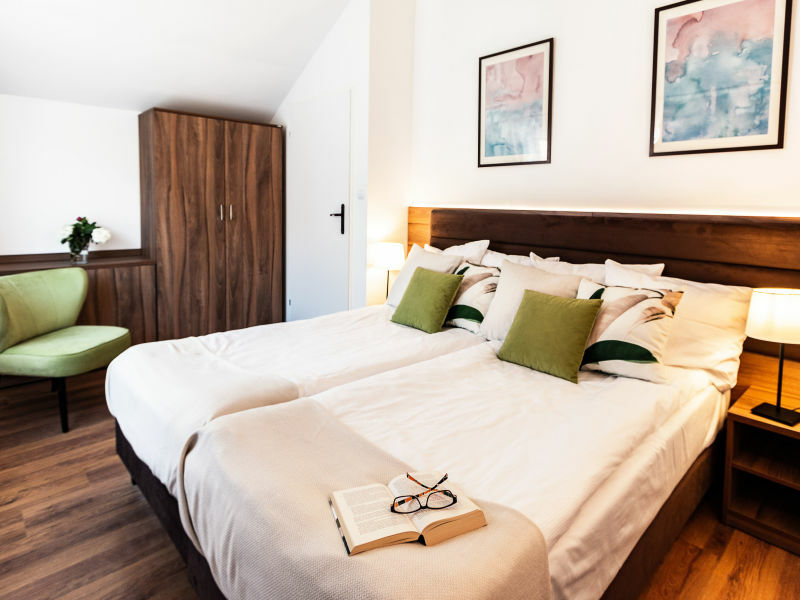 Comfortable 150 m2 holiday home with a beautiful view of the Riesengebirge is a part of a completely renovate farmhouse and has space for up to 9 people. 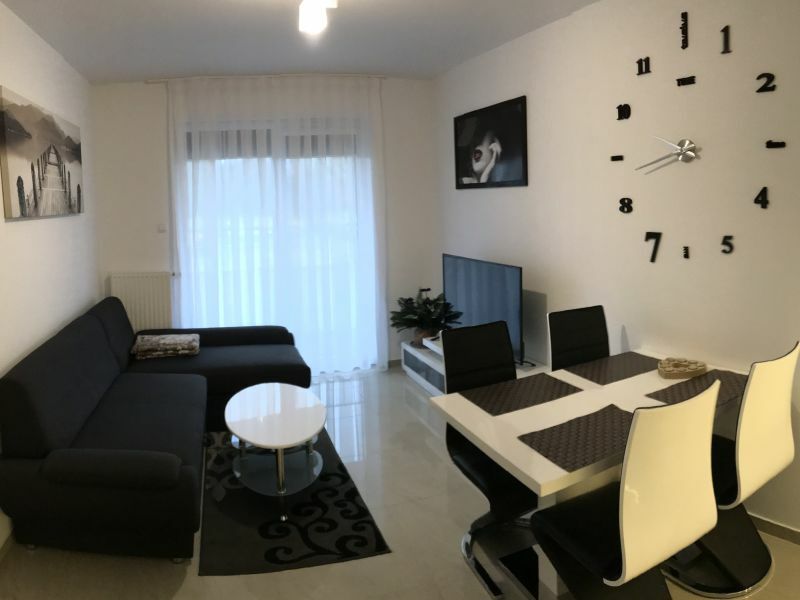 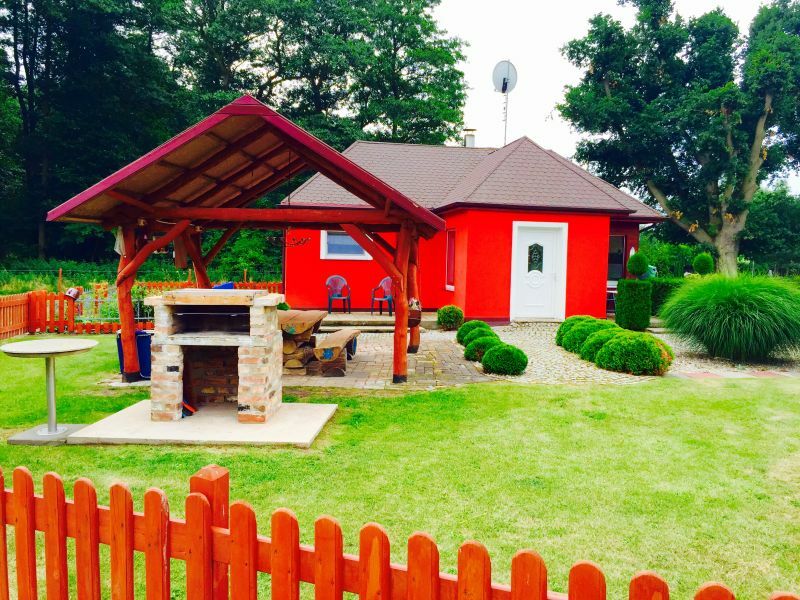 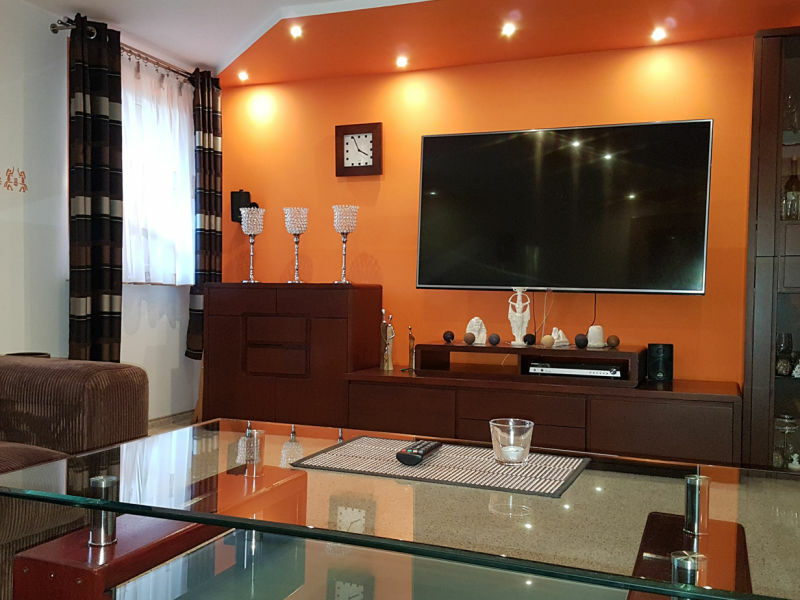 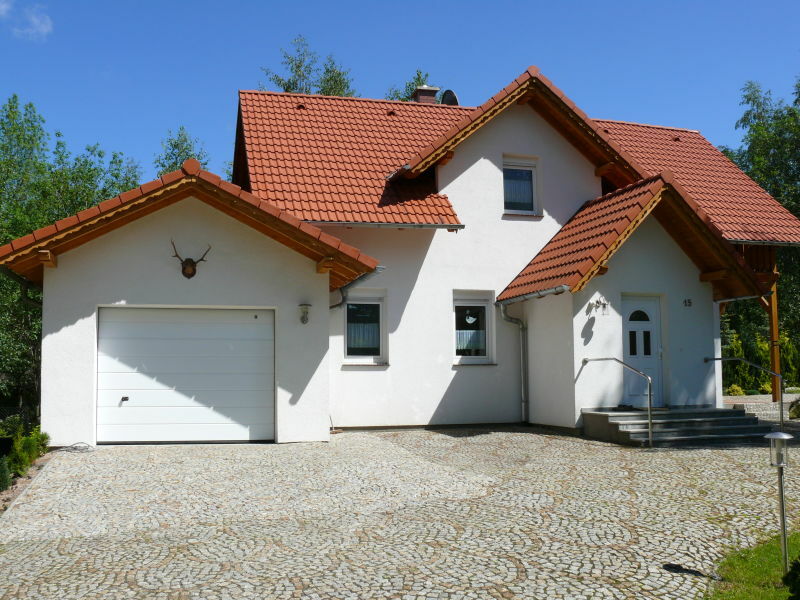 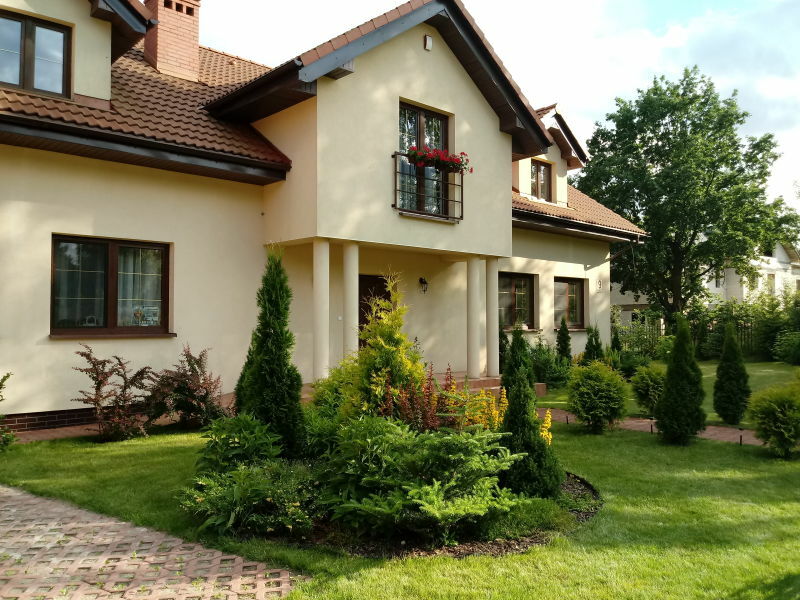 comfortable, detached house at the foot of the "Snezka" for 5 people! 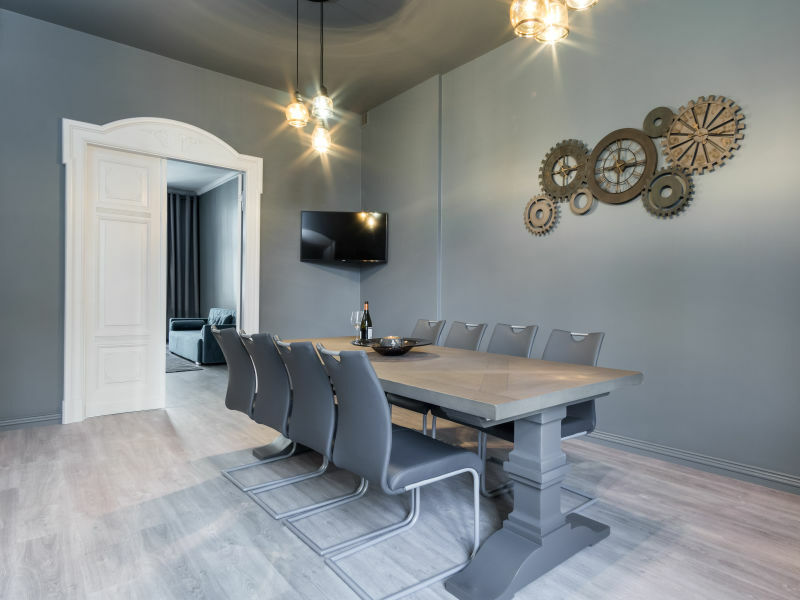 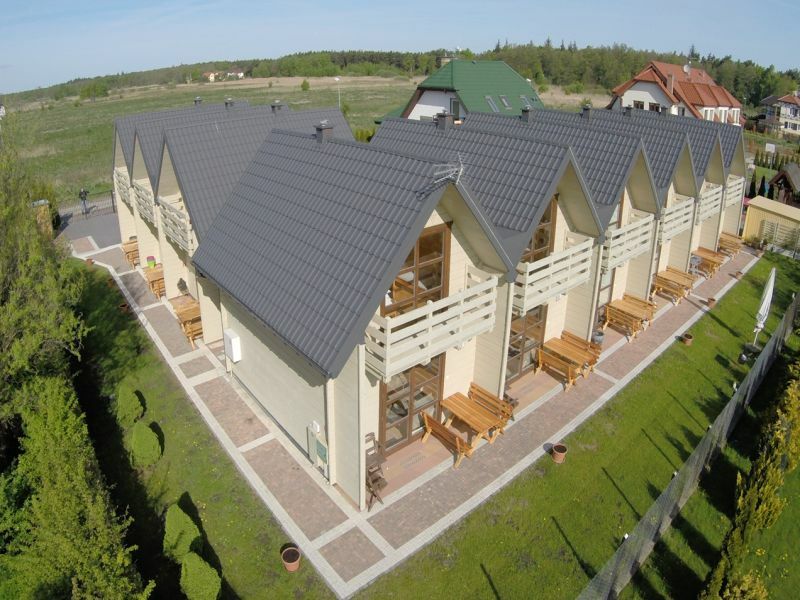 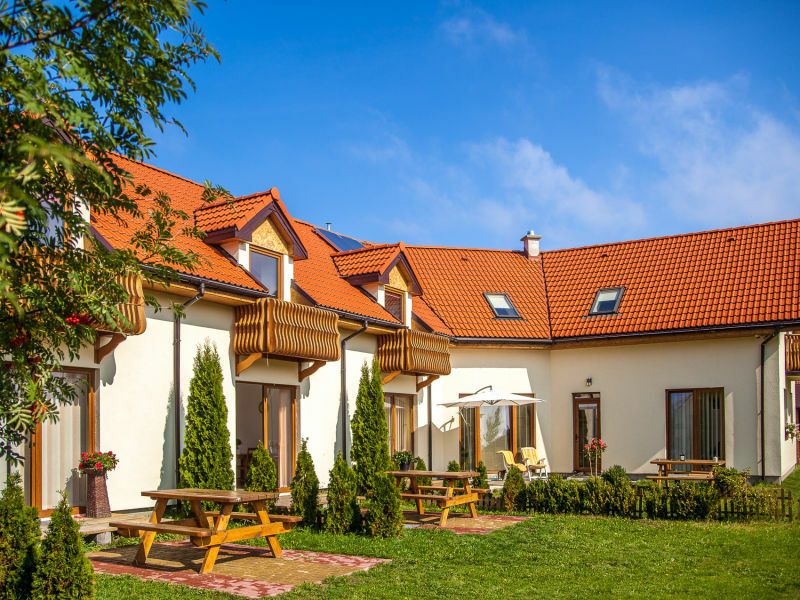 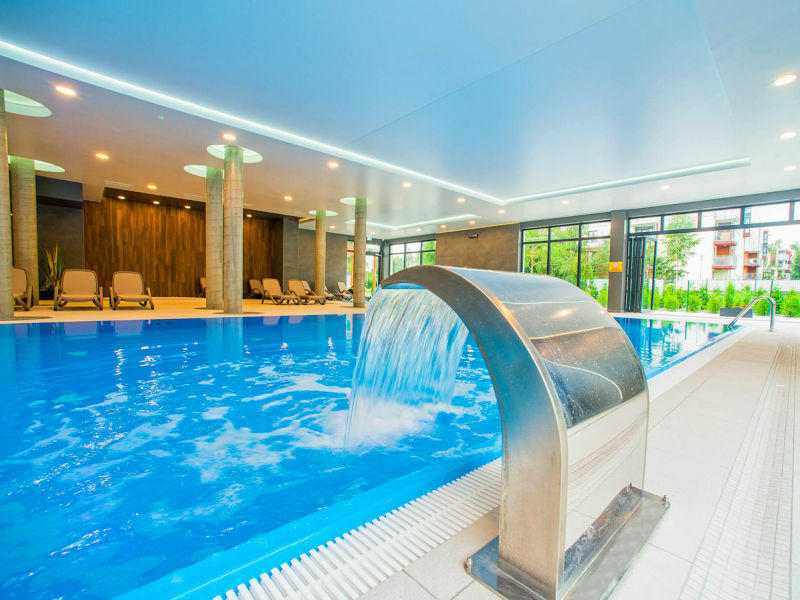 with wunderful panoramic view to the sudeten mountains of 760 meters above sea! 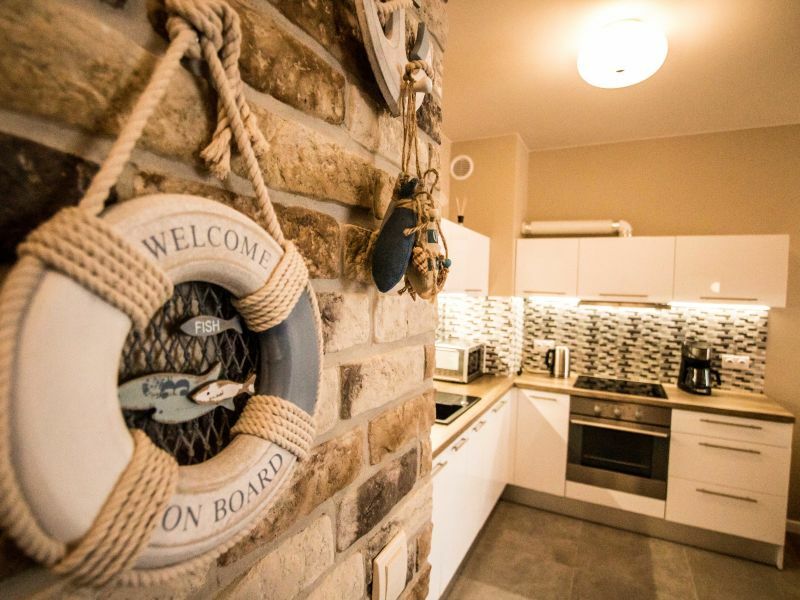 Pension Traumstrand welcomes you! 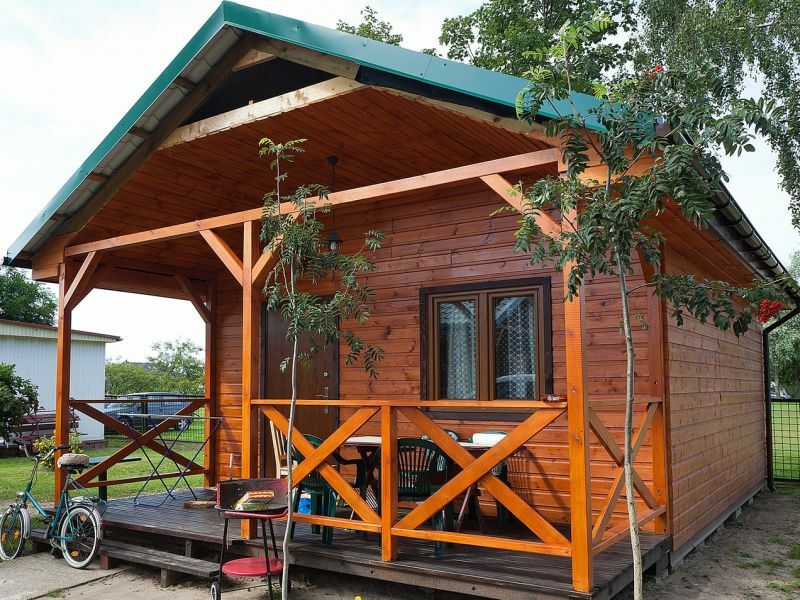 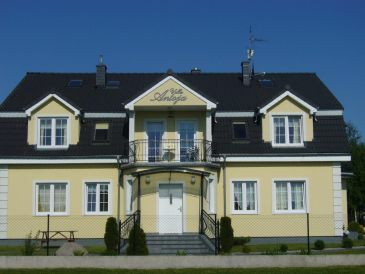 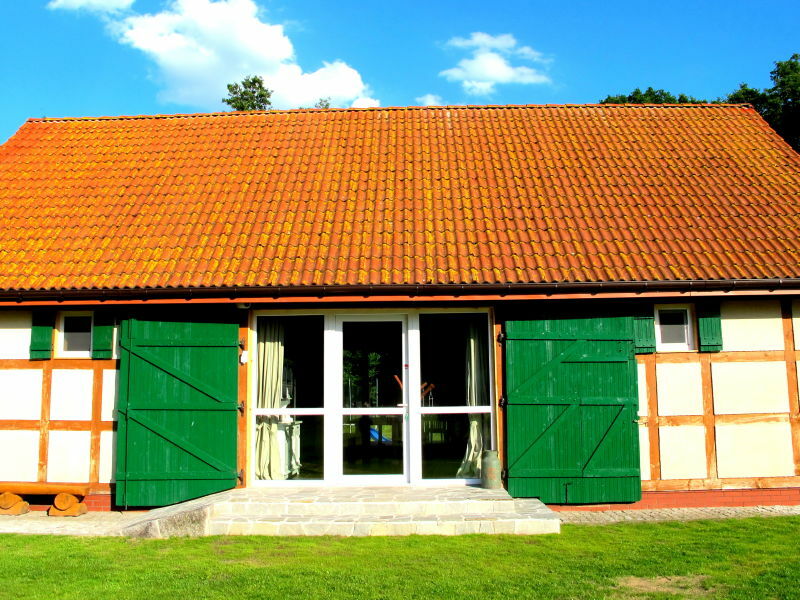 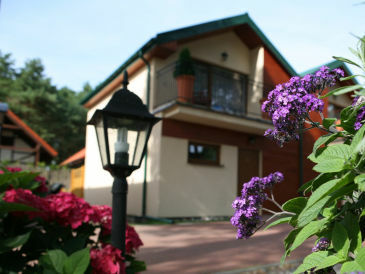 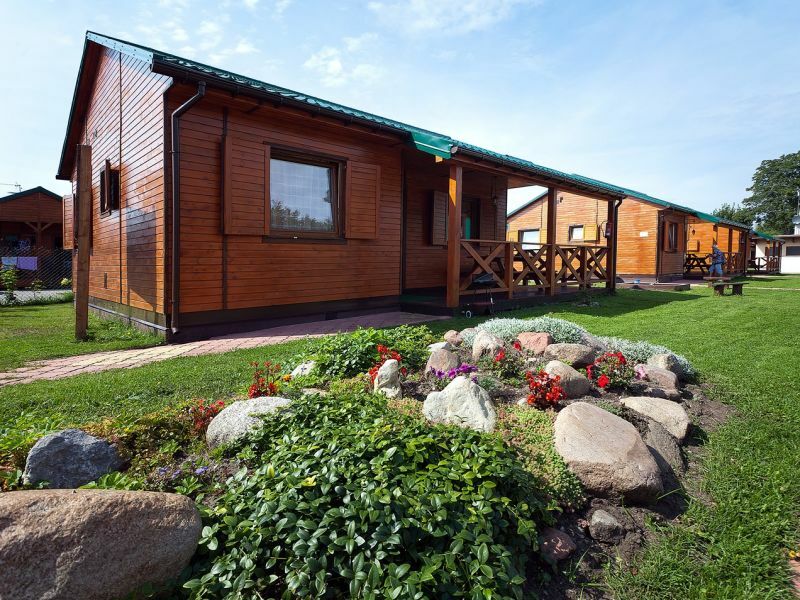 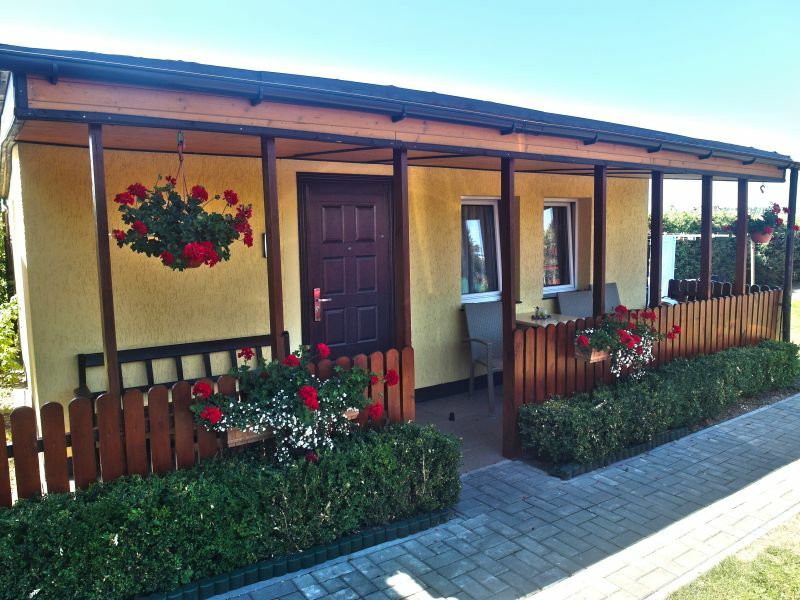 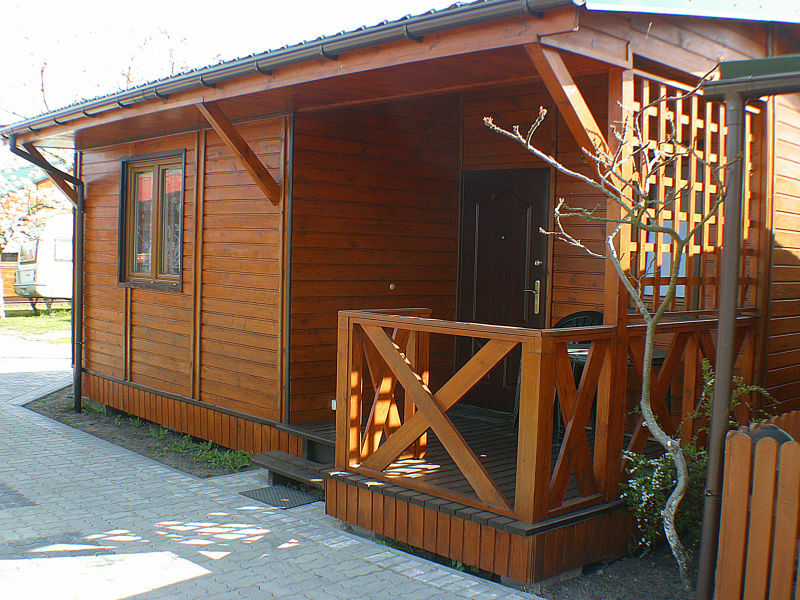 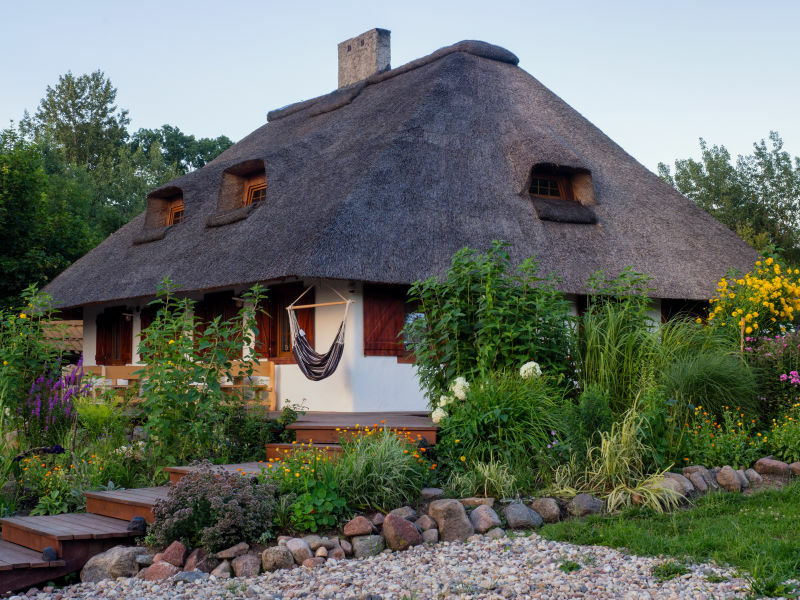 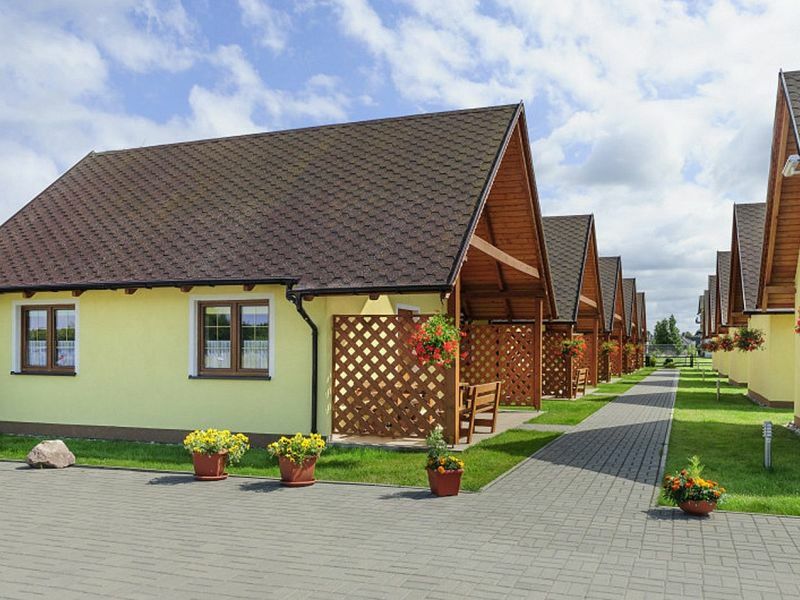 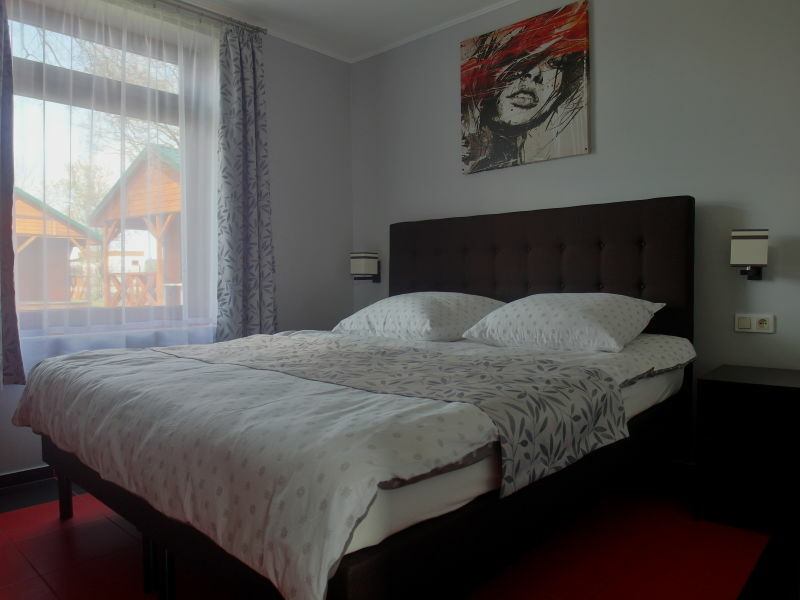 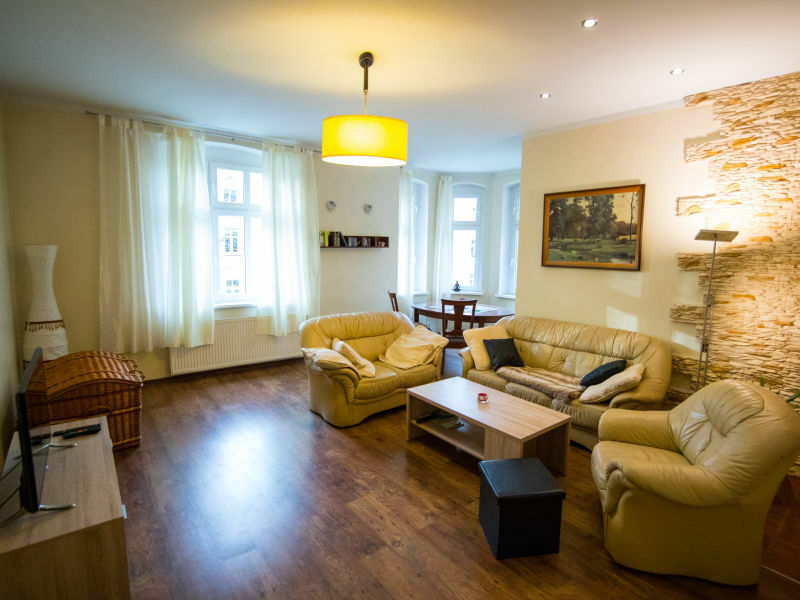 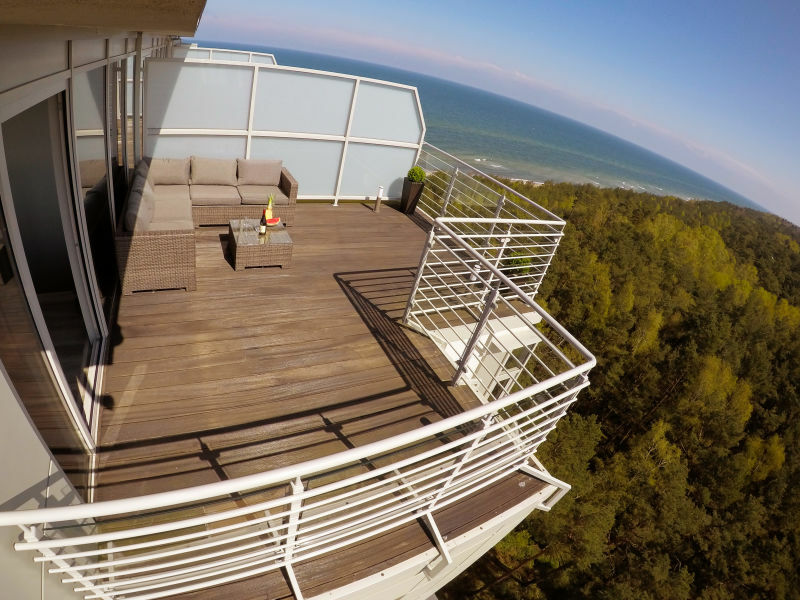 Spend your Baltic Sea holiday in Poland at the gates of Kolobrzeg/Kolberg in our domicile.